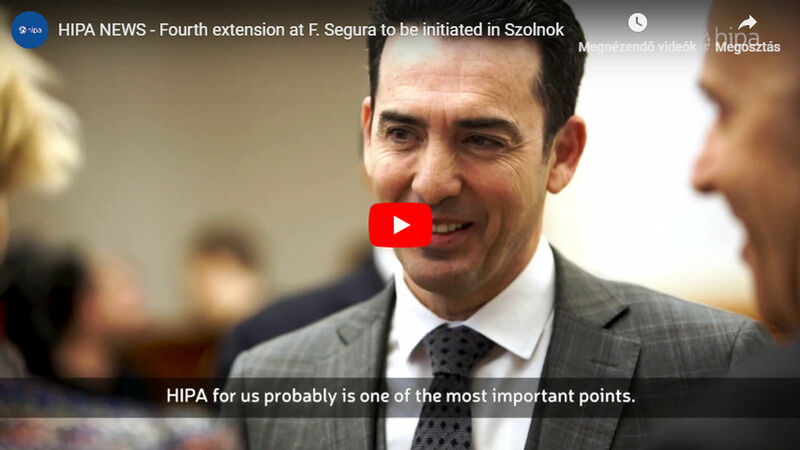 Alcoa Wheels is celebrating the 20th anniversary of the establishment of its Székesfehérvár factory by delivering a new production line, which makes higher value-added products. 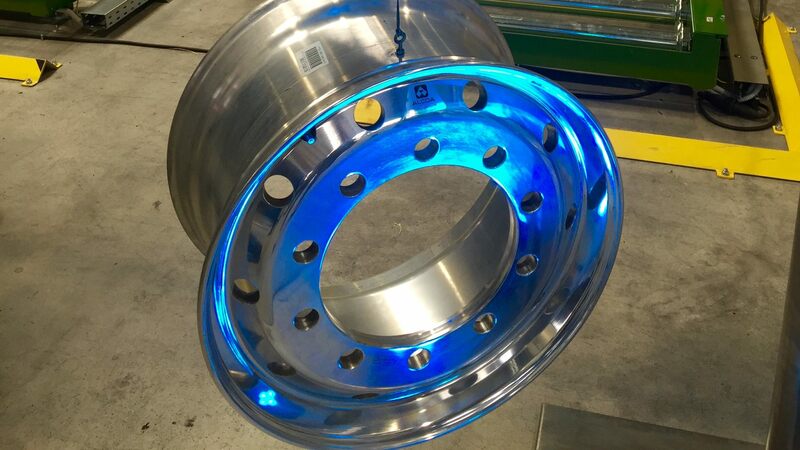 Over the past ten years, the US-based Alcoa invested over HUF 19 billion in Köfém in order to develop innovative press-forged aluminium wheel products manufactured for the commercial transport market. Alcoa is a global company leading in the design and manufacture of lightweight metal technologies. Its technologies enhance transportation, from automotive and commercial transport to air and space travel, and improve industrial and consumer electronics products. The company has been considered a pioneer in aluminium manufacturing for more than 125 years. At present, it employs 57,000 people in 30 countries of the world. The products of Alcoa Wheel and Transportation Products (AWTP) with a wide range of applicability are made for the markets of commercially available vehicles and the defence industry. The head office of AWTP is located in Cleveland, Ohio, USA, while the European head office of Alcoa Wheel Products, in Székesfehervár. 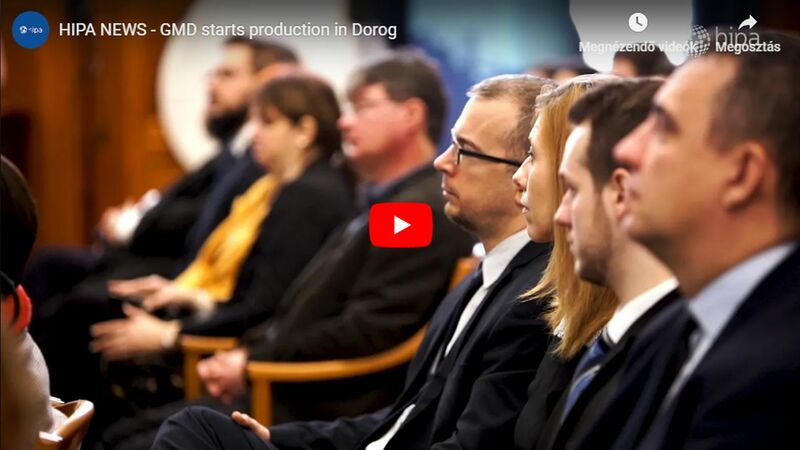 The project includes two new production lines set up at Köfém, using which growing European demand for wheel products that are stronger and lighter and require less maintenance than steel wheels can be met. Of the two production lines, the one just delivered is a state-of-the-art polishing line, on which Alcoa's patented LvL ONE® and Dura-Bright® EVO products will be made. The second, a working production line that increases the manufacturing capacity of Alcoa wheel products, will begin operating at the beginning of 2017. A ceremony marking the occasion was attended by the Deputy Minister of Foreign Affairs Laszlo Szabo, U.S. Ambassador to Hungary Colleen Bell and Székesfehérvár Mayor Cser-Palkovics, among others. 'After two decades of innovation, production and partnership in Székesfehérvár, we are proud to say that Alcoa Wheels made in Hungary are today found on every road and highway across Europe' said Tim Myers, President of Alcoa's Transportation and Construction Solutions Division. 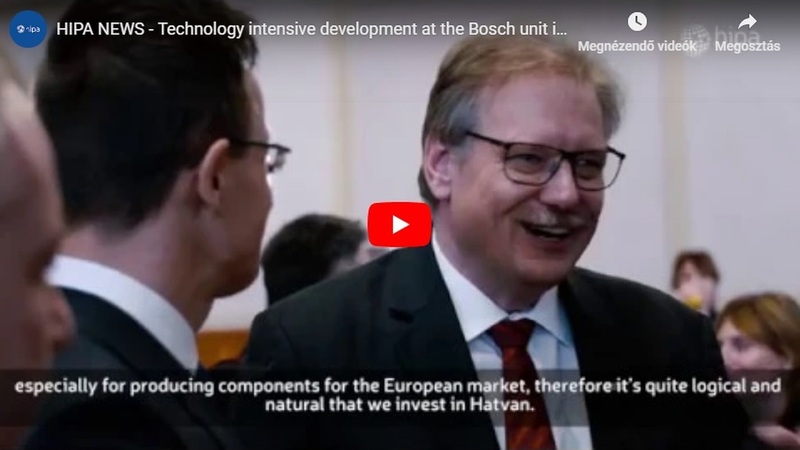 Dr László Szabó, Deputy Minister for Foreign Affairs and Trade, said in connection with the announcement that the American companies considered Hungary an attractive business location and an important economic partner. This is proven by the fact that the USA is the biggest foreign investor in Hungary among non-European countries. The working capital from the United States exceeded USD 9 billion. The about 1,600 US companies operating in our country employ nearly 100,000 people.